Includes lodging, meals, events and sessions from Sunday afternoon through Tuesday lunch. Also includes one-year active membership. Includes lodging, meals, events and sessions from Tuesday dinner through Thursday breakfast. Also includes one-year active membership. Northwest Aquatic & Marine Educators (NAME) is a dynamic organization of professionals dedicated to sharing the world of water and using the magic of marine and fresh water places to excite audiences about learning. Educators, researchers, students, and resource professionals from British Columbia, Oregon, Washington, and Alaska are invited to meet, learn, share, and socialize. 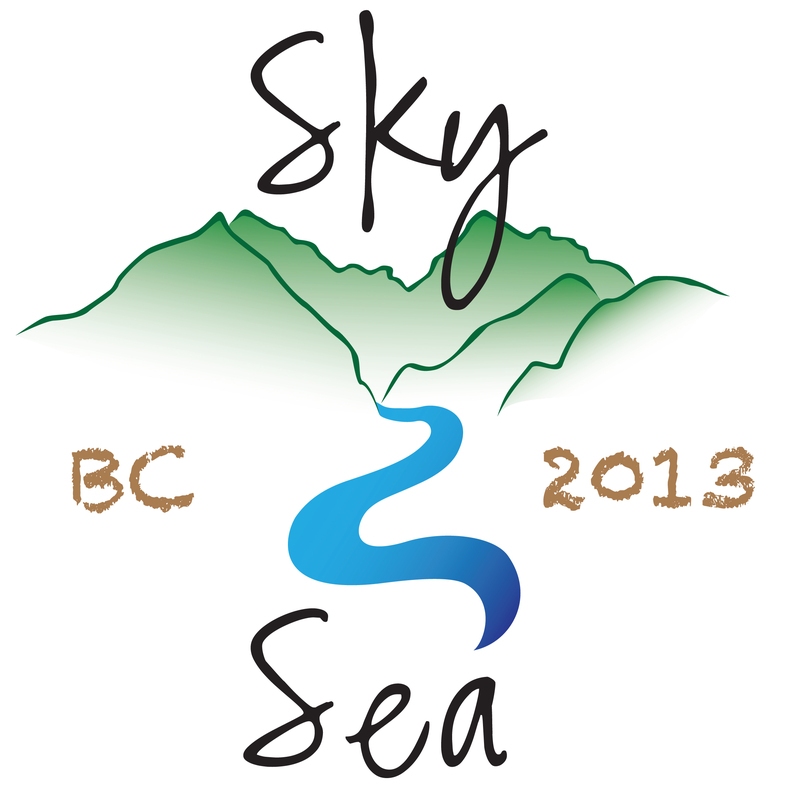 This year’s conference will be held at the unique heritage facility, Camp Alexandra, on the shores of Crescent Beach in Boundary Bay. Boundary Bay is a designated Important Bird Area and Wildlife Management Area on the Pacific Flyway.